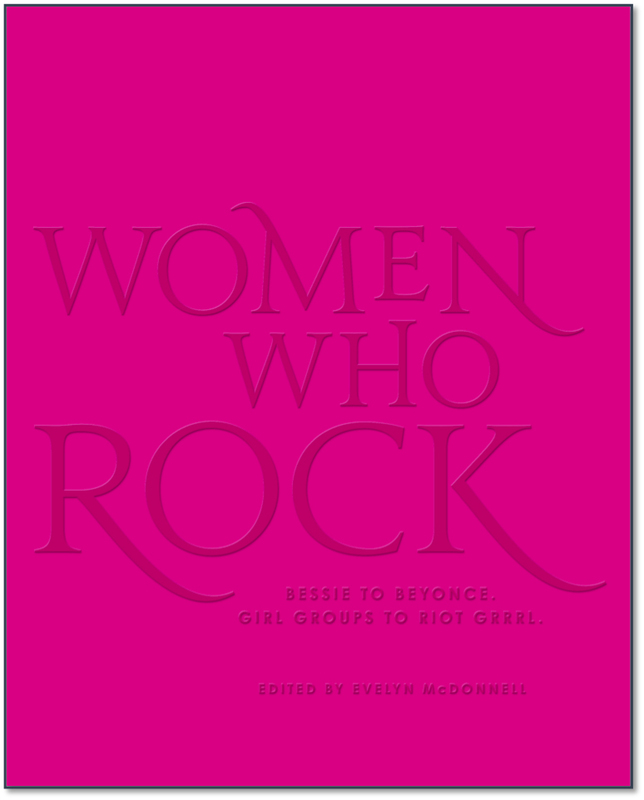 Edited and with an introduction by Evelyn McDonnell’s WOMEN WHO ROCK, an illustrated history featuring essays on key female artists in hip-hop, pop, soul, and rock by leading women writers and musicians, with illustrations by female artists, to Becky Koh at Black Dog & Leventhal, by Sarah Lazin at Sarah Lazin Books (World). I am really excited about this book, which I think is going to be smart and inspirational. I’m looking forward to assembling a talented crew of writers and helping locate illustrators. Narrowing down our list of female musicians to celebrate will be hard, and I’m sure I’ll spend the rest of my life defending omissions. But more than ever right now, we need to honor and gather the work of women. Thanks to my agent Sarah Lazin and editor Becky Koh for making this happen. It’s becoming a running theme: Someone I wrote about 15, 20, 25 years ago finally gets their day in the sun, and I get to reconnect. Call it Early Adopter Syndrome, or, as poet Mike Tyler says, the Turtle Generation finally crossing the finish line. In today’s edition, it’s a his and a her: that old queer punk Hedwig. Eighteen years ago I interviewed John Cameron Mitchell and Stephen Trask, the creators of Hedwig and the Angry Inch, for The Village Voice. I was such a tireless Hedwig advocate back then that Carrie Brownstein — yeah, I was onto her a long time ago too — used to tease me about my obsession. Cue forward to 2014, and the old “slip of a girlie” is finally on Broadway, and, er, snatching Tonys. I caught up with John and Stephen recently for the LA Weekly. They are both rabid music fans, and it’s always great fun to talk about punk and politics with them. The revival of Hedwig launches at the Pantages tonight, with Darren Criss in the title role and Tony-winner Lena Hall as Yitzhak and, on Sunday nights, Hedwig — more gender warping from this vanguard show.